Lost Dog Middle #Sackville. Please share! | Sack-Vegas!!!! Beloved family pet, Poco. 15 years old, hearing and sight impaired. 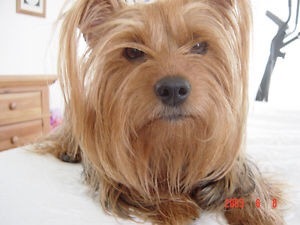 Yorkie/Silkie terrier mix. If you have seen or found her, please call 252-1755. Thank you. Posted by Sacky on November 11, 2014 in Uncategorized.